At times buying wine can be quite the feat. it gets complicated, even for connoisseurs. 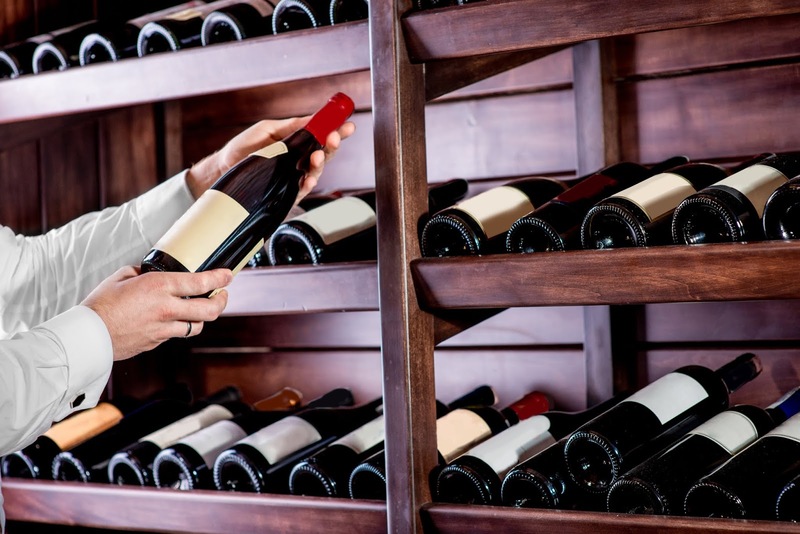 With so many styles and brands available, finding the perfect wine for your table can be a little tasking. Forcing you down an unyielding rabbit hole. Feeling the texture of the wine label used to be a promising start. Good quality paper and all that. At least, that was the idea. Better quality labels meant better wines. Strange, I know, but it worked (for some wines). Now? In the age of targeted marketing? Not so much. Some labels are very misleading, disguising bad (Rather; under par) wines as quality gems. So how do you outsmart the store clerk and find an excellent wine for your buck? Reading the Label. Labels might inform you a great deal more than the clerk would. Though, granted, most these days are quite knowledgeable. To make this easy, we'll use wines we either curate for the Paso Robles Wine Club or wineries we visit during the fun, tailored tours with The Wine Wrangler. 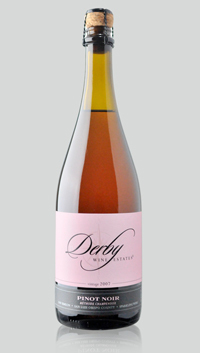 This Derby Estate Sparkling Pinot Noir. Vintage 2007; the year the grapes in this bottle were harvested. Varietal:Pinot Noir is the principle grape used to make this wine. Style: Methode Champenoise- A traditional French style of making Champagne. Indicating it might have some barrel influences, buttery notes and crisp acidity. Vineyard; San Simeon (Refer to our article on this breathtaking vineyard here). Region; San Luis Obispo County. Producer names can be the winery name or rather the person/company that made the wine. This might appear in bold or smaller text than the prominent brand name. Region; steer you to where the grapes came from. If it scopes a broad region, say the label says: Paso Robles, then you might be right to assume the grapes were sourced from different vineyards. Wines like that might be of good buying value. This ones set themselves apart by being specific to their county/District, hence a marker of higher quality. Vineyard/Plot; Labels that indicate specific vineyard blocks are of exceptional quality. These succeed in that. Vintage wines should be preferred to non-vintage wines (NV) which are lower value. NV wines might represent a blend of various vintages to keep the flavour uniform. Alcohol Percentage;though not shown here; ABV above 13.5% typically involves wines that are richer and fuller in body, these wines have a markedly fruitier nose. Sulphites Warning; unless you are allergic to dried mangos/apricots; they have about 1,000-4,000 ppm (parts per million) compared to wines with just a little over 300 ppm of wine. Most countries support strict regulations on just how much S02 can be used in wine. Finned/Unfinned; this means filtered.Traditionally, protein based agents like egg whites or isinglass are used. Yeast molecules attach to become larger solids that can be sieved out. This should be of no alarm if you are vegan. There are filtering agents that do not use these methods, sometimes labels say; no animal products used.